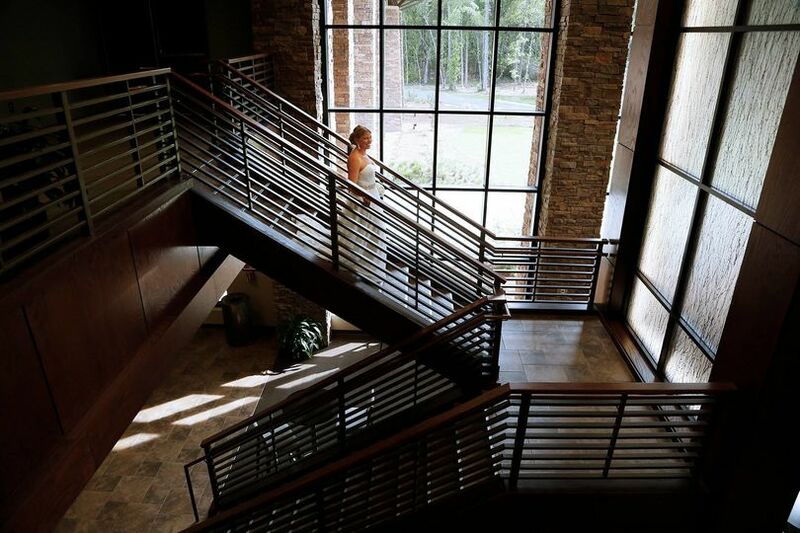 The Venues at Ogeechee Technical College, located in Statesboro, Georgia, are open for wedding-related events. 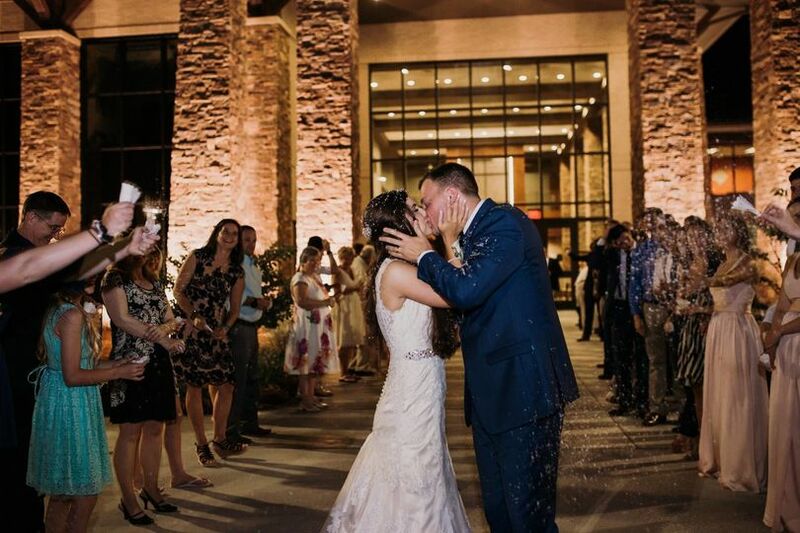 Able to accommodate ceremonies and receptions in addition to engagement parties, rehearsal dinners, elopements, and bridal showers, this venue promises an architecturally unique setting with stone framework and vaulted ceilings. 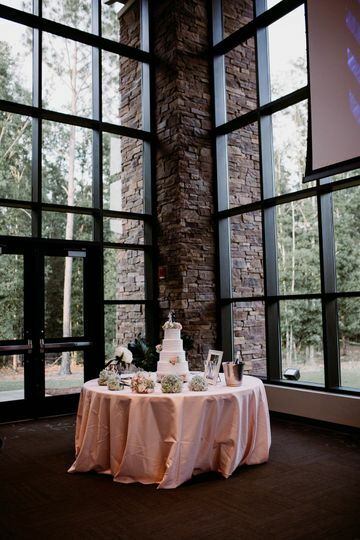 Set back from the rest of the college in a peaceful forest, this space is a private and elegant place to host wedding day festivities during the week or on the weekend. 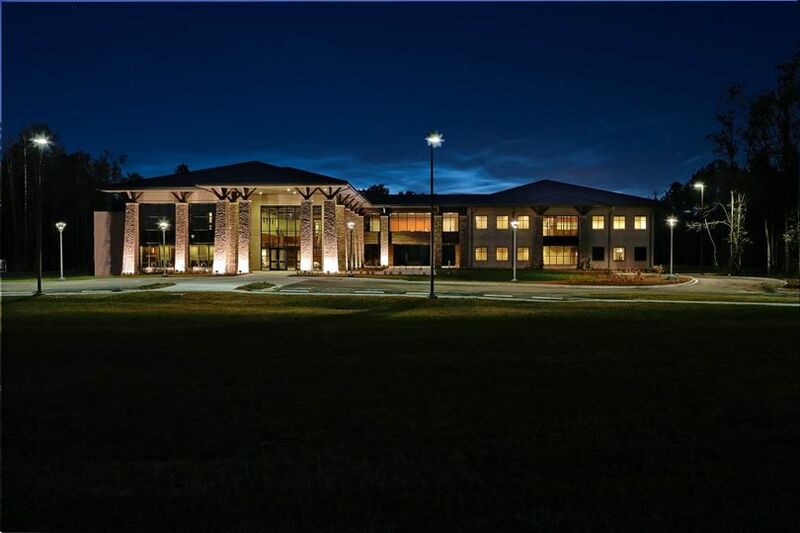 Featuring stone columns and fireplaces, large windows, and high ceilings, the Natural Resources Building at Ogeechee Technical College is a lovely place to host a ceremony and reception. 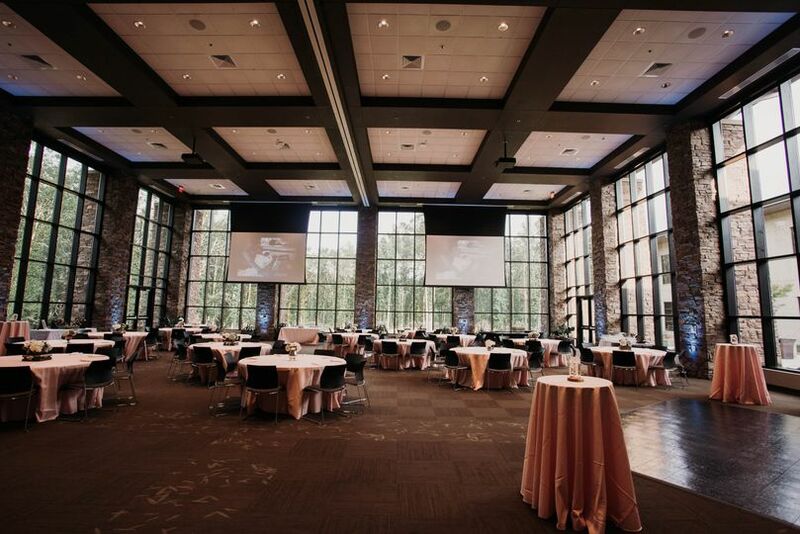 The Oak Room gives the feel of an outdoor event while staying indoors, thanks to huge floor-to-ceiling windows that surround the area. The scenic views are of thriving forests and lush greenery, allowing 208 seated guests a peaceful panorama. 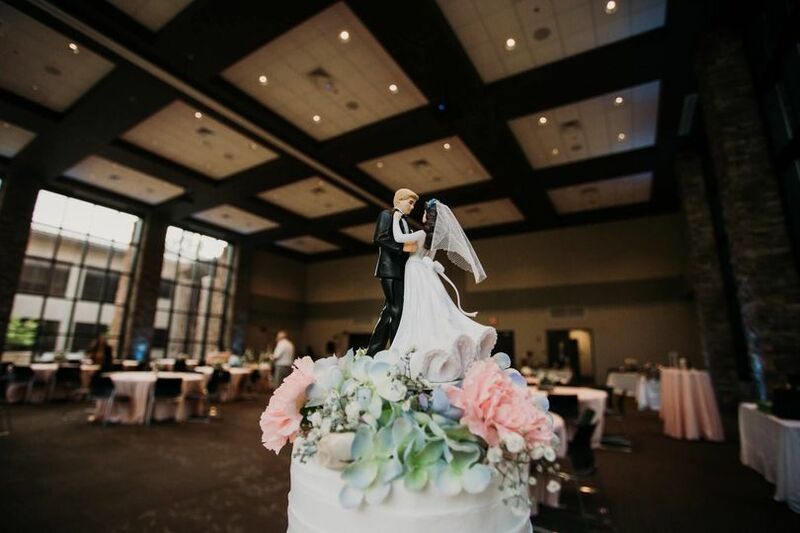 The room is perfectly situated to provide everything needed for a wedding, including a mounted projector and drop-down screen, as well as an adjacent caterer’s prep kitchen. 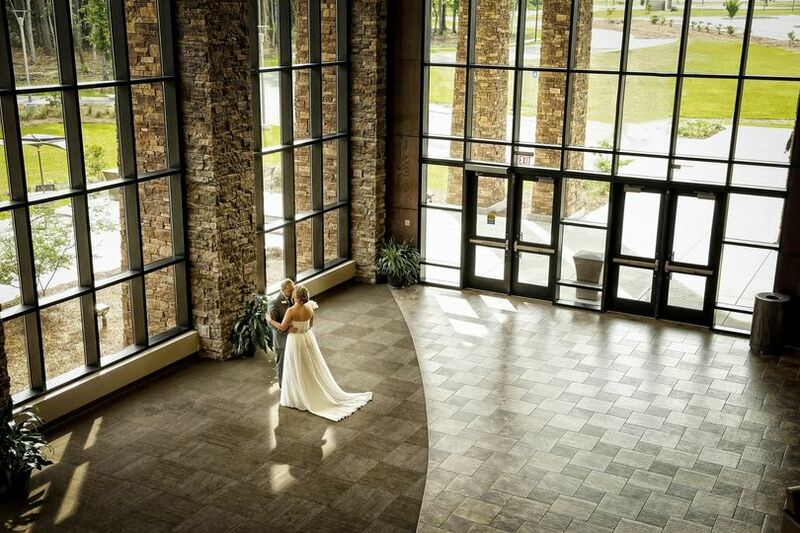 The Atrium is a two-story space perfect for a standing-style reception. 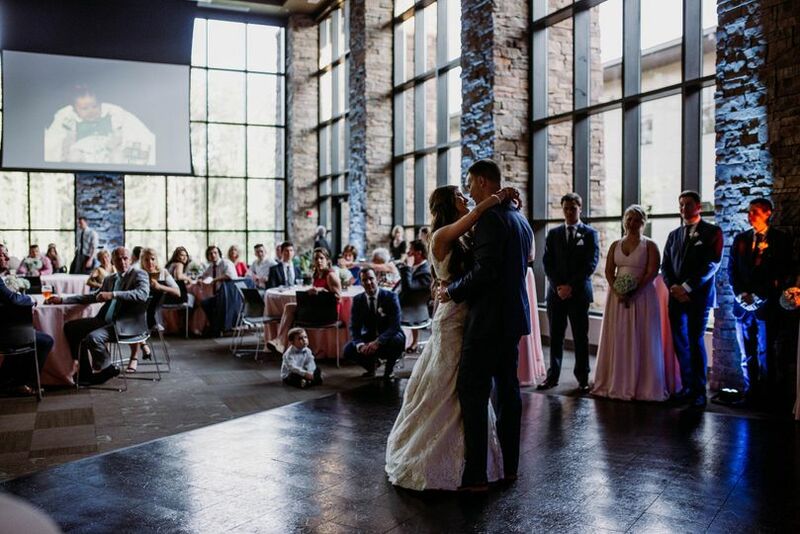 With access to the specialty-lit outdoor Veranda, guests will love the small group seating areas, grand staircase, and expansive courtyard windows. 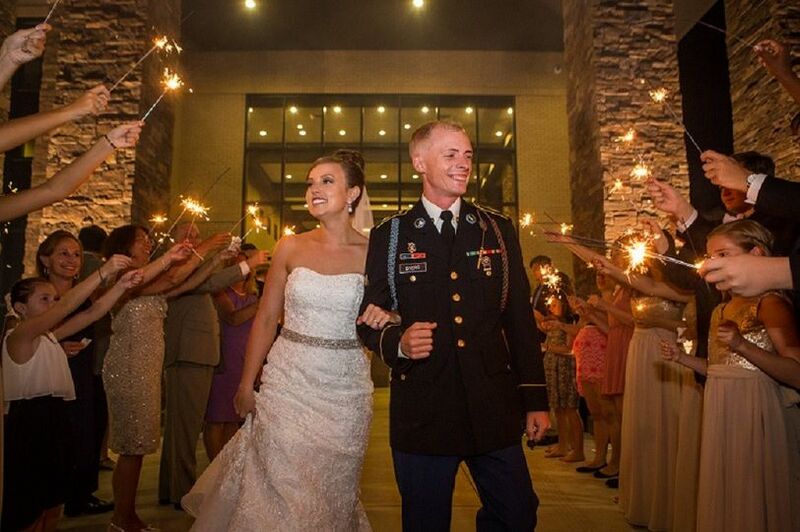 Wheelchair access and on-site parking are offered to guests.